These materials (PDF file) can be downloaded for free. These materials can be distributed to a small, specified number of people under the condition that the contents are not altered and they are made available for free. However, mass distribution to an unspecified number of users for commercial use is not permitted. Copyrights for the work contained in these materials (PDF file) belong to the artists/authors. 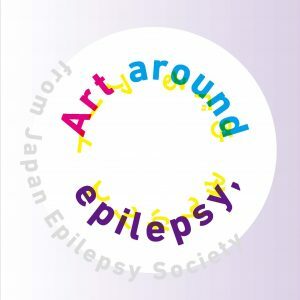 Please contact the Art Exhibition around Epilepsy Secretariat if you wish to use some of the images from these materials (PDF file). 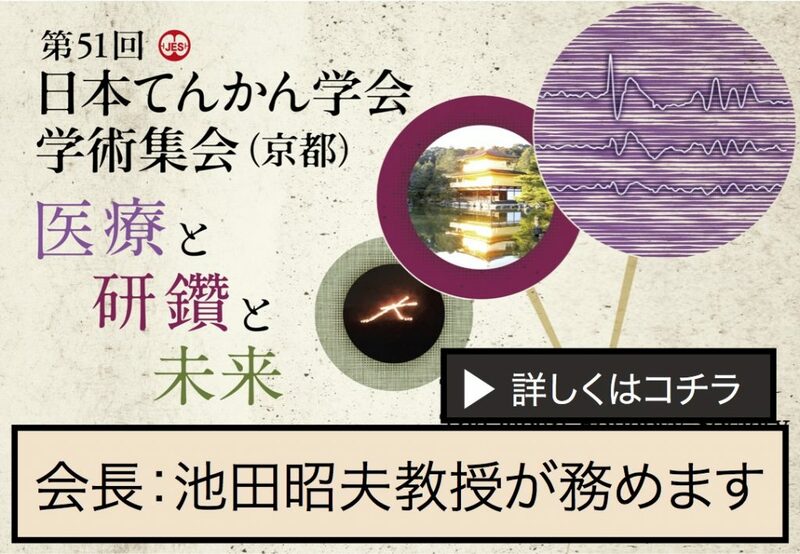 Please contact the Art Exhibition around Epilepsy Secretariat if there are any points that are not clear.